Established 1994 by DJ Vivy B. Soul Network is one of Londons largest Soul Nights. 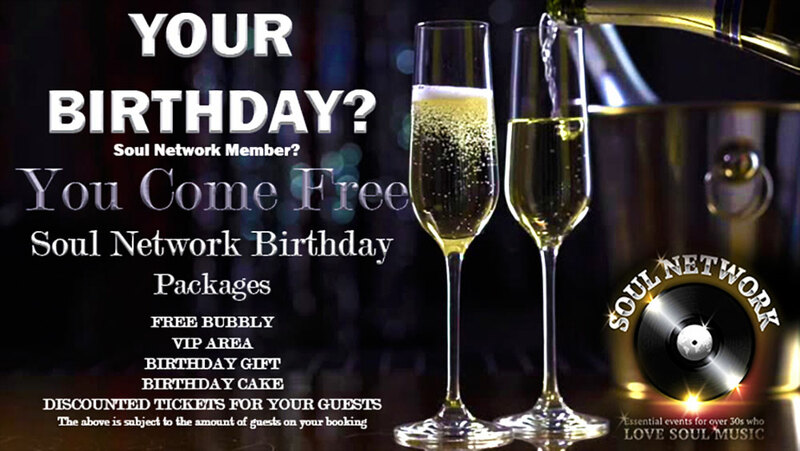 Soul Network has been running for 25 years putting on top quality Soul Night for the over 30s in Exquisite venues in and around London and the UK bringing together some of the best London & UK Soul DJ's in this unique London Soul Club. Its The ultimate in Musical Pleasure. 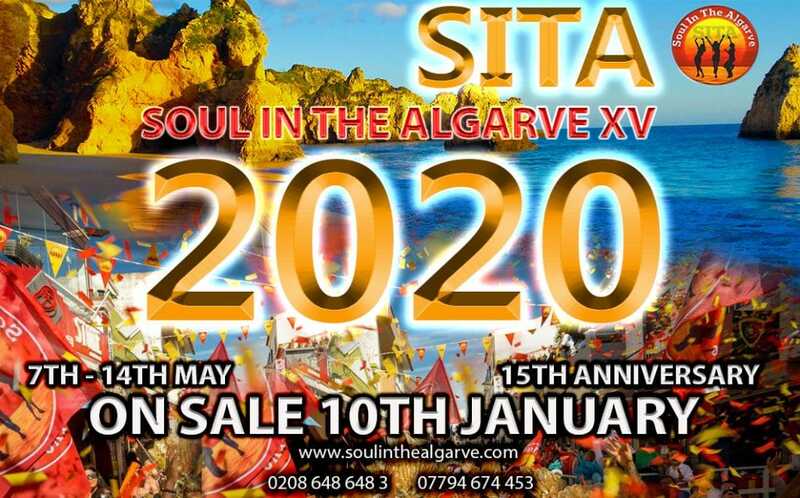 Excellent Music a Fantastic Atmosphere and Amazing Soulful People. The longest running Soul Night in London for the over 30s. With a mix of 70s , 80s & 90s Soul, Funk, R&B, Hip Hop, Soulful House, Jazz Funk, Boogie & Rare Groove with just a sprinkle of Reggae. The Soul Network vibe is Contagious come and catch it! Established 1994 by DJ Vivy B. Soul Network is one of Londons largest Soul Nights. 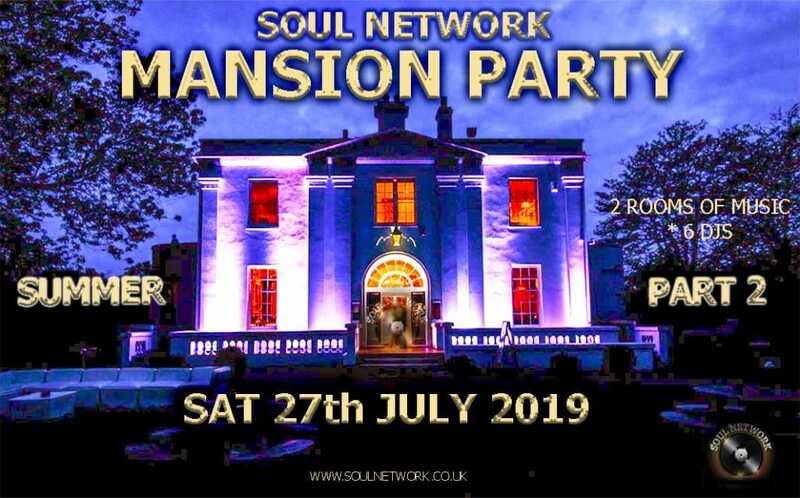 Soul Network has been running for 25 years putting on a top quality Soul Night for the over 30s in Exquisite venues in and around London and the UK bringing together some of the best London & UK Soul DJ's in this unique London Soul Club. Its The ultimate in Musical Pleasure. Excellent Music a Fantastic Atmosphere and Amazing Soulful People. 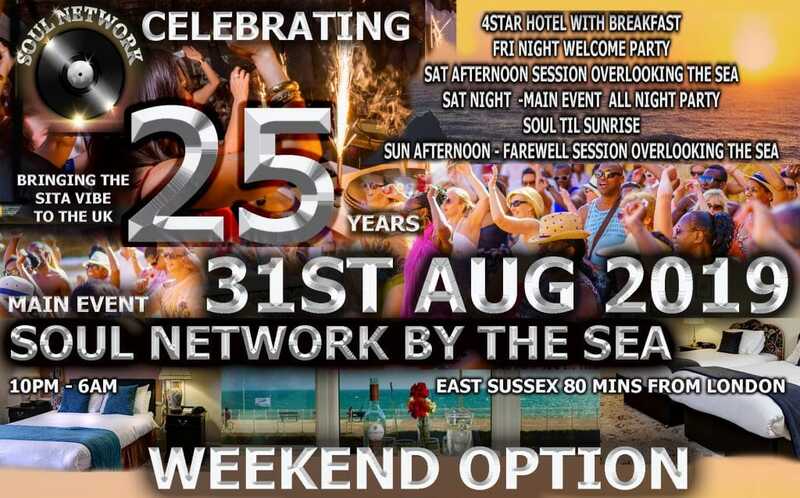 The longest running Soul Night in London for the over 30s. With a mix of 70s , 80s & 90s Soul, Funk, R&B, Hip Hop, Soulful House, Jazz Funk, Boogie & Rare Groove with just a sprinkle of Reggae. The Soul Network vibe is Contagious come and catch it!